In almost every child’s life, there exists a brand whose magic and bliss-inducing power is simply unequalled. At the mere mention of its name, children have been known to cry tears of joy, break out into uncontrollable screams of happiness, or perform a multitude of other exuberant actions due to their uncontrollably blissful state. The brand to which I’m referring, of course, is Disney. I loved Disney growing up, and as the father of two young children, I’m still exceptionally well versed in the joys of Disney. My Disney movie collection is comprised of nearly every classic Disney movie ever made as well as most of the new ones, and my kids have watched all of them multiple times. So when my wife decided we needed to take a break from our routine and take a well-needed family vacation, we decided it was time to bring Disney to life, and thus began our adventure on Disney’s 3-night Bahamian cruise. 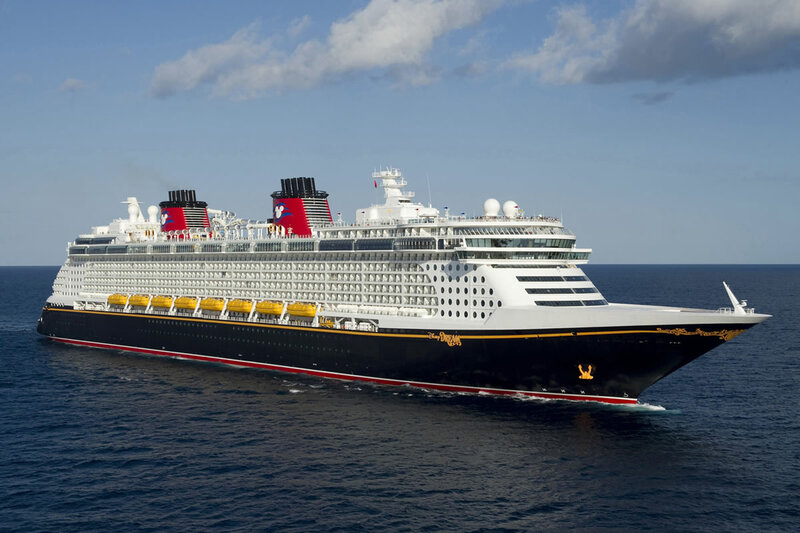 Disney’s 3-night Bahamian cruise takes place aboard the Disney Dream, a sheer marvel of engineering boasting 14 decks, 1,250 state rooms, and the ability to accommodate up to 4,000 passengers (along with 1,458 crew members). 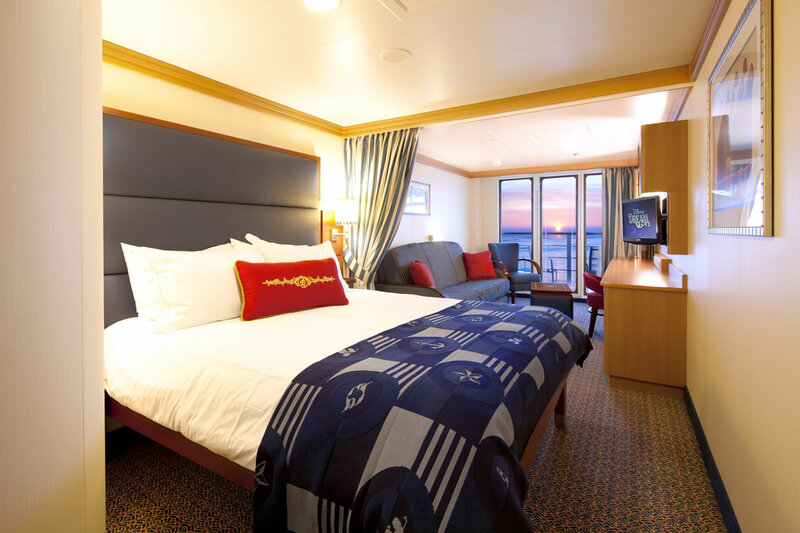 I’ll be talking much more about the ship in a second, but let me preface by saying the level of luxury and amenities found on the Disney Dream are absolutely world-class, irregardless of your age. There truly is something for everyone, whether you’re 1 or 100, and the overall experience aboard the Disney Dream was absolutely remarkable. For our 3-night journey, we departed from Port Canaveral, FL, with stops in Nassau (the capital of the Bahamas) and Castaway Cay (Disney’s private island in the Bahamas). What’s great about the short cruise is that it allowed us to experience the world of Disney even with travel constraints. We only had six days available for the trip, but we were still able to take in both Disney World and the cruise in a single trip, with plenty of time to immerse ourselves in the Disney experience. If you’re short on time and looking for a quick summary, here it is: the Disney Dream is brilliant, and from my experience, the best family cruise ship on the planet. If you’re questioning whether to book a cruise on the Dream, do it. It lives up to the hype, it offers world class luxury and entertainment, and both you and your kids will have an absolutely awesome time. If, however, you need a little more convincing, read on for a more complete look at the Disney Dream and what makes it so great. 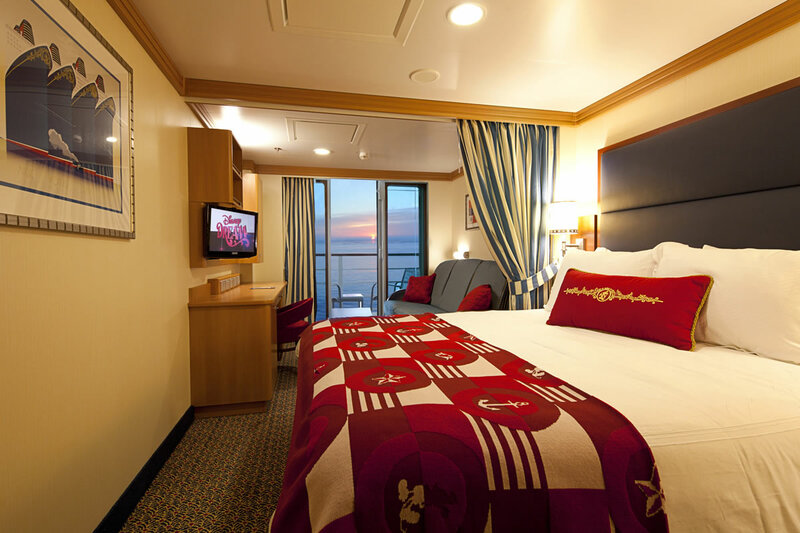 It’s difficult to describe everything offered by the Disney Dream, but let’s start with the state rooms. 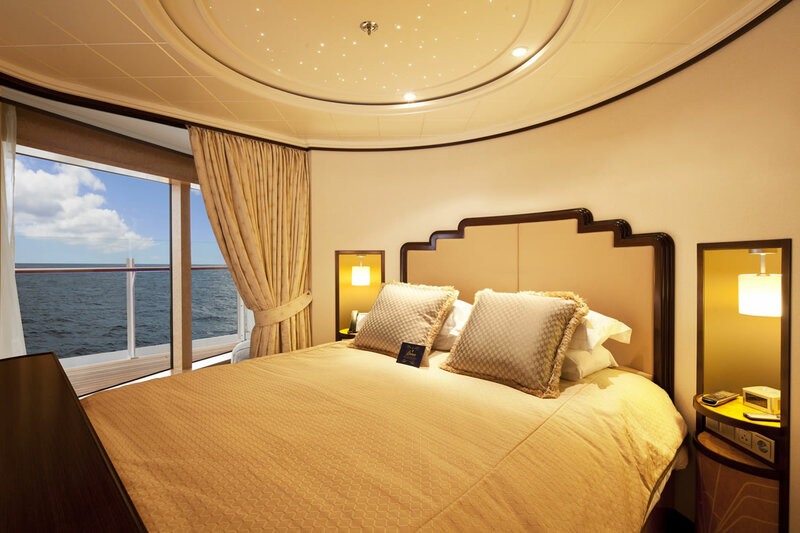 Myself, my wife and my two kids (ages 1 and 3 at the time) opted for the deluxe ocean view stateroom with verandah, which is big enough to fit 3-4 comfortably. Some of the amenities include 246 sq ft. of living space, a queen-size bed, a single convertible sofa, an upper berth pull-down bed if sleeping 4, and a split bath with a tub and shower. Comfort wise, the Dream’s state room ranks among the most comfortable state rooms I’ve stayed in. A Sealy Posturepedic mattress and Egyptian cotton linens provide an exquisite night’s rest. The kids’ sleeping area can be separated by a privacy curtain, which is a much appreciated feature when you have kids with early bed times. 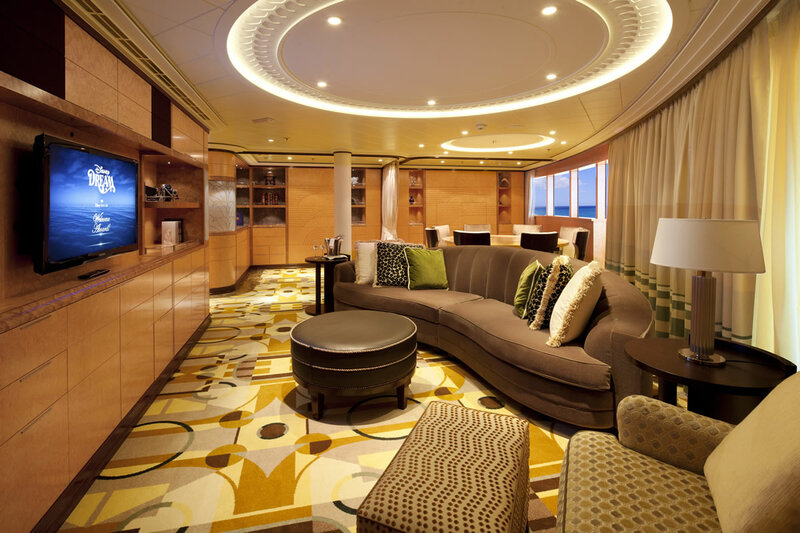 Technology includes on board wi-fi in your room, a 22″ LDC flat screen tv, a refrigerator, an iPod Docking station and a pair of wireless phones with voicemail messaging that you can take throughout the ship (to stay in touch with your family). 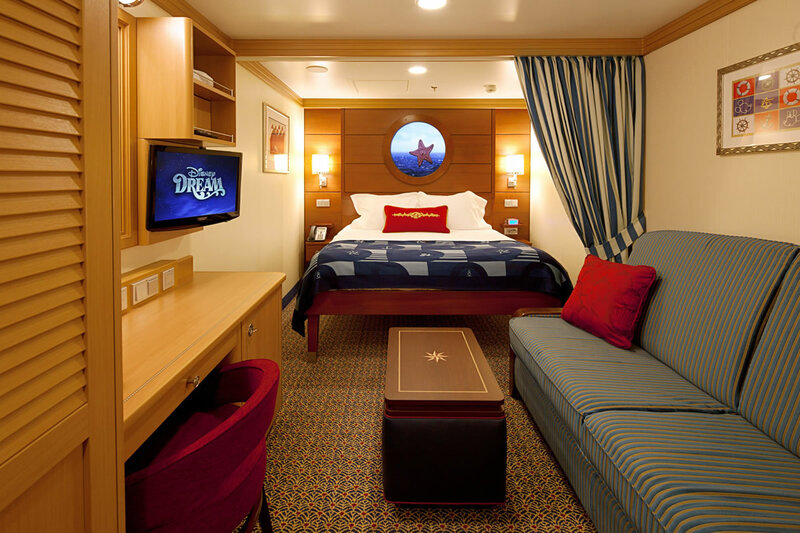 Simply put, the Disney Dream boasts all the amenities found in a luxury hotel room, only in a smaller package. In addition to the deluxe ocean view room, other state room options vary from either smaller options to the exceptionally lavish. On the low end, a standard inside stateroom notes 169 sq. ft. of living space, whereas those looking for the ultimate in luxury can opt for the 1,781 sq. ft. Concierge Royal Suite with verandah. 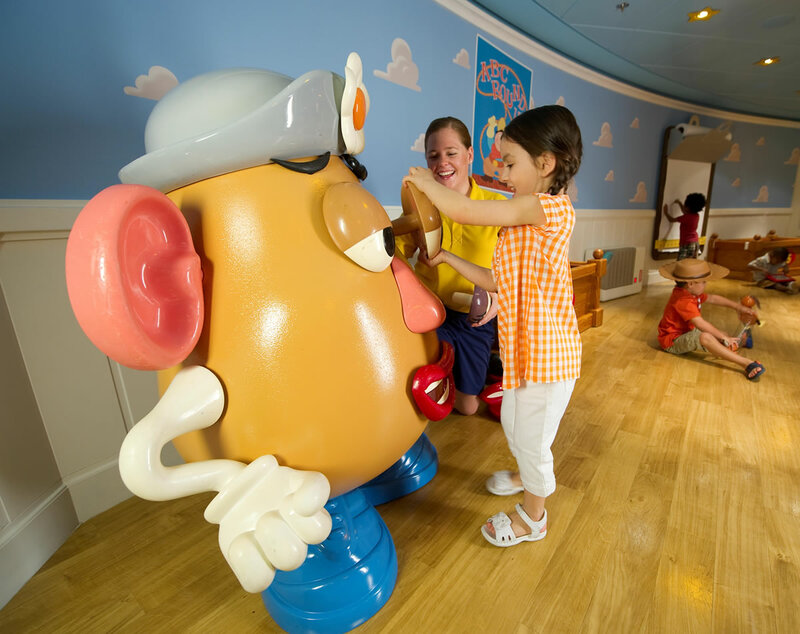 If you’re considering a Disney cruise, there’s a good chance you have kids. 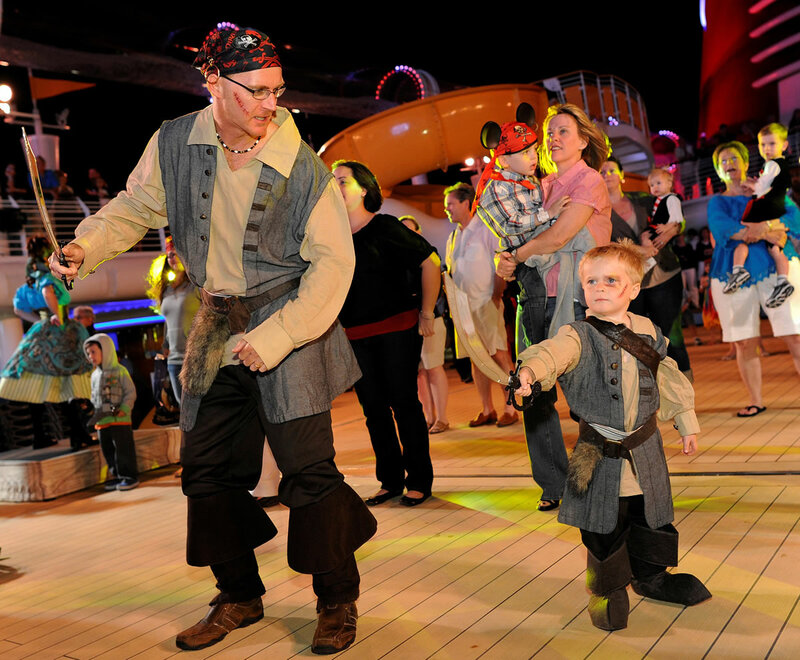 And if you have kids, you simply won’t find a better cruise ship for the entire family. 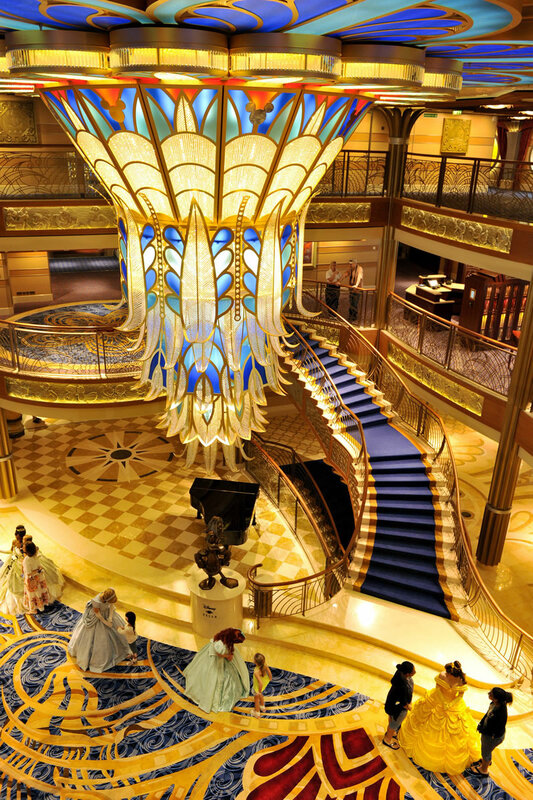 The Disney Dream is in a league of its own, and aside from other Disney cruises, there’s not even a close second. 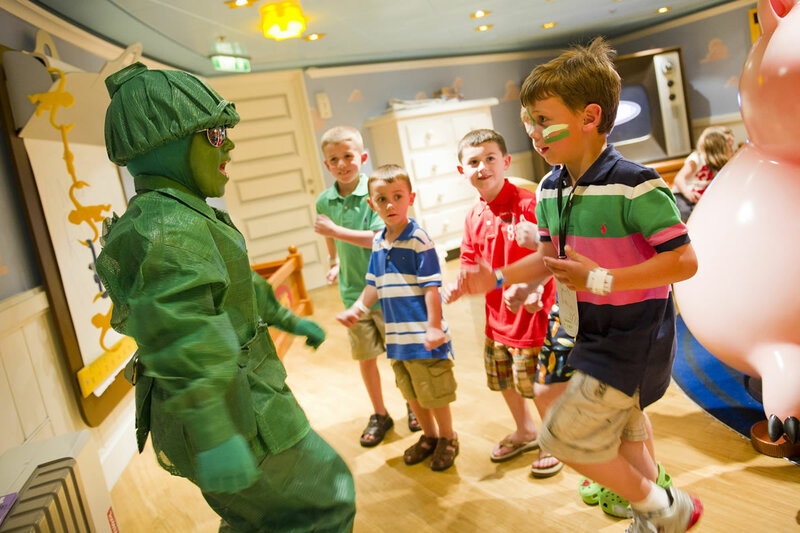 Disney has created the Dream from the ground up to be a ship that caters to every age group, and for kids of any age, it’s simply magical. The heart of kids’ activities is built around youth clubs – a series of destinations exclusive to kids, broken up into age groups. 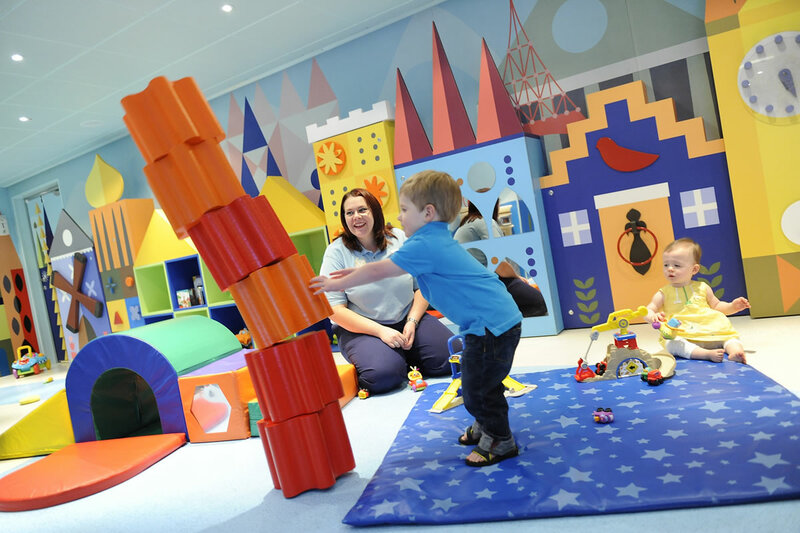 For children ages 3 months to 3 years, there’s the “It’s a Small World Nursery”, a colorful space named after the famous Disney attraction of the same name. It’s here that my two kids went during select portions of our cruise, and they absolutely loved it. Mickey and the gang even stopped by while they were there, which made my son’s day, to say the least. 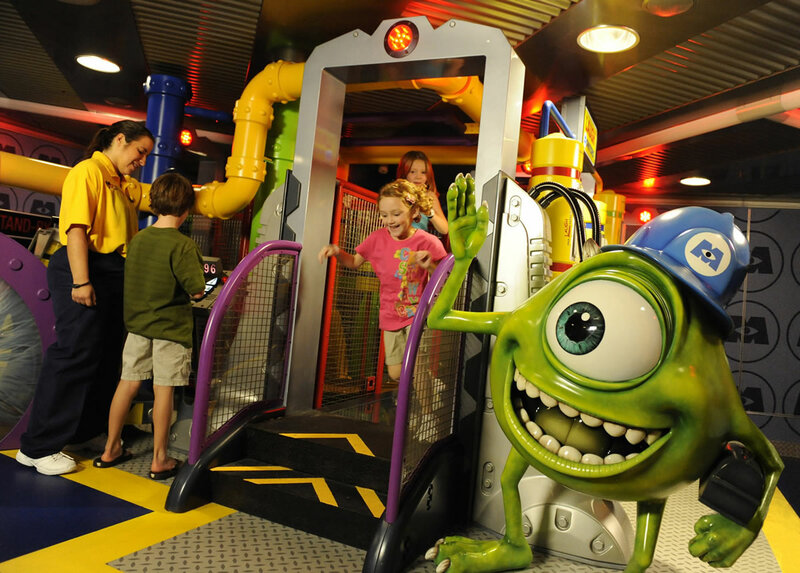 From there, kids then move up to Disney’s Oceaneer Club and Oceaneer Lab, both of which are designed for kids ages 3-12. 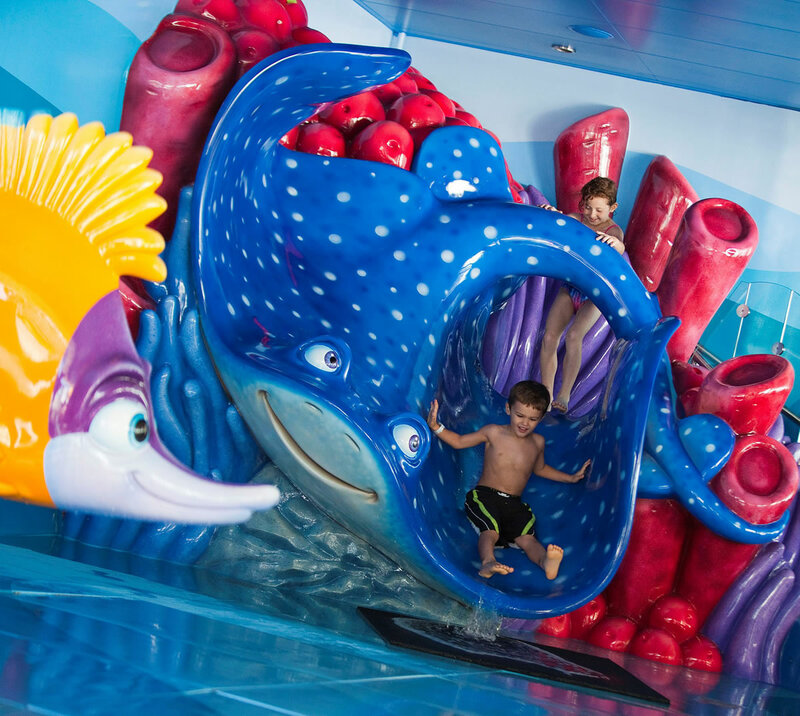 There’s a huge amount of things for kids to do in the Oceaneer Club, with highlights including four distinctly themed play areas, computer banks with child-friendly computers, a reading area, multiple televisions, and a 103 LCD television where kids can interact with Crush, the animated sea turtle from Finding Nemo. Connected to the Oceaneer Club is the Oceaneer Lab, which lets kids engage in a variety of hands-on activities, based on their individual interests. There’s a working animator’s studio, where kids can learn how Disney animation works and create their favorite Disney characters; there’s a sound studio where kids can listen to music and/or create their own; and there’s a craft studio where kids can create a variety of arts and crafts projects. 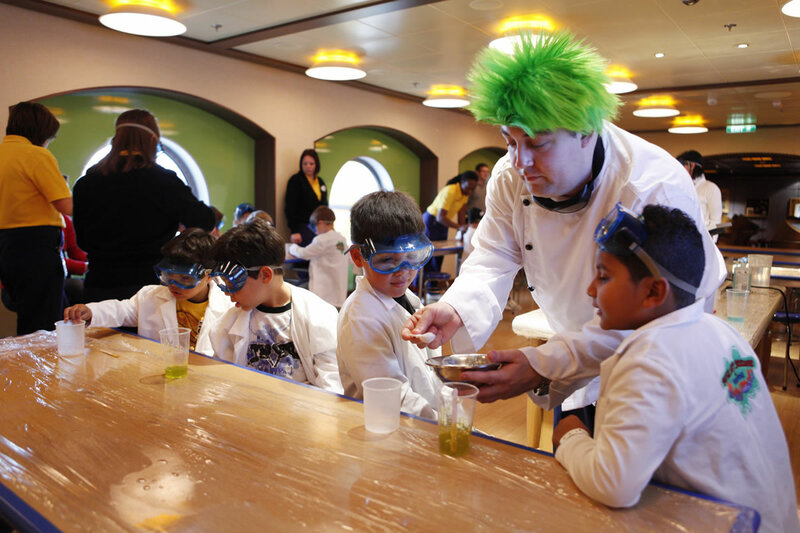 I talked to numerous kids on the ship who partook in the Oceaneer Club and Lab, and the unanimous review from all was that it was awesome. And finally, for those of you with pre-teens or teens, there are two sophisticated spaces for your kids: Edge and Vibe. Edge is a loft-style lounge exclusive to kids ages 11-14, with highlights including an illuminated dance floor, notebook computers that allow kids to play games and access a unique onboard social media application, and a state-of-the-art video wall that stretches more than 18 feet long and nearly 5 feet tall. Vibe is equally as cool, designed to feel like a hip urban coffee shop and stylish night club. Vibe’s central gathering place is a modern, hi-tech room where teens can kick back and take in a movie on a 103-inch LCD screen with digital surround sound. In a separate stage area, teens can take part in talents shows, karaoke contests and dance competitions. There’s a lighted, multi-color disco floor and video wall that set the stage for day- and night-dance parties, where aspiring DJs can spin and mix tracks. 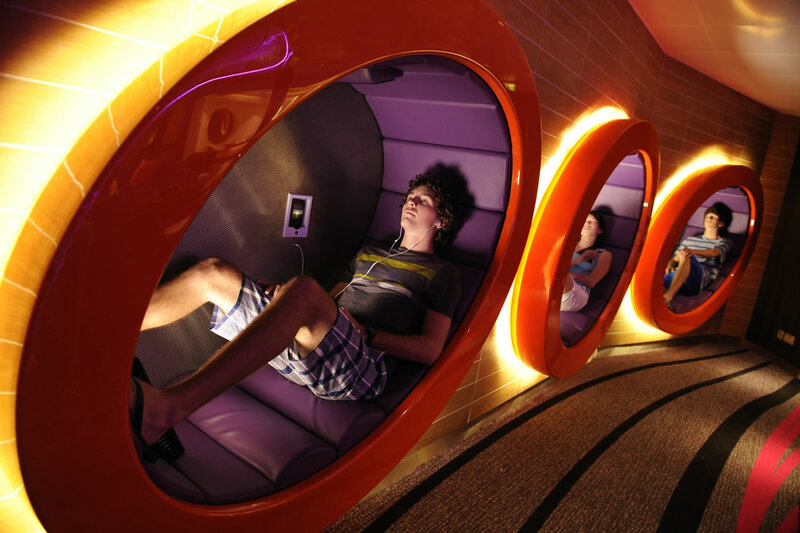 And for a more laid-back experience, teens can recline in one of the individual built-in oval wall pods, where they can watch a personal video screen or play video games. Again, I talked to kids from both Edge and Vibe, and every one of them said what an awesome time they had. 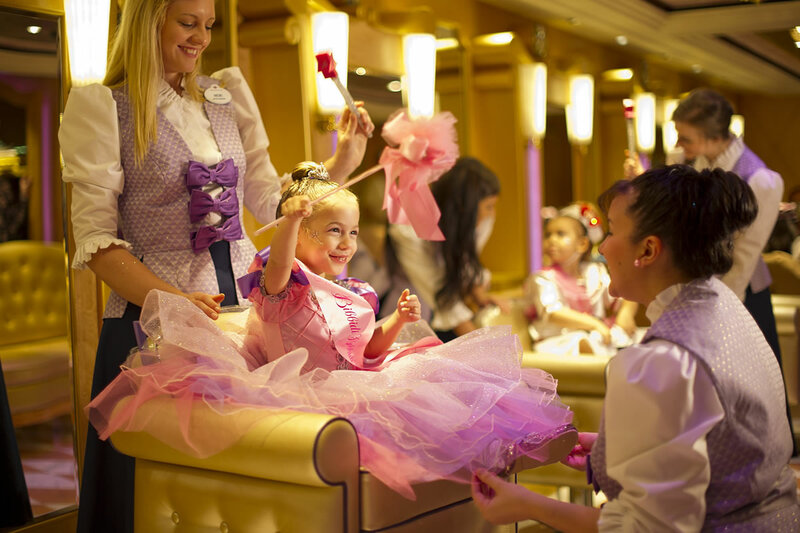 The key to the Disney Dream is that it’s built around kids of every age, and it caters to each beautifully. 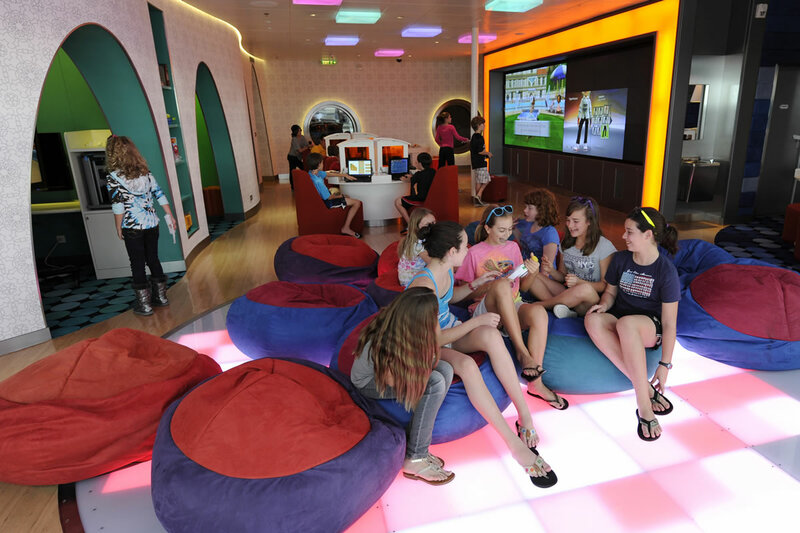 When traveling on the Disney Dream, there’s equal parts entertainment for you and your kids, so while your kids are enjoying one of their clubs and activities built specifically for them, you can enjoy activities built around you. You never have to worry about their safety or whether they’re having a good time, and the result is an incredible trip for you and your entire family. 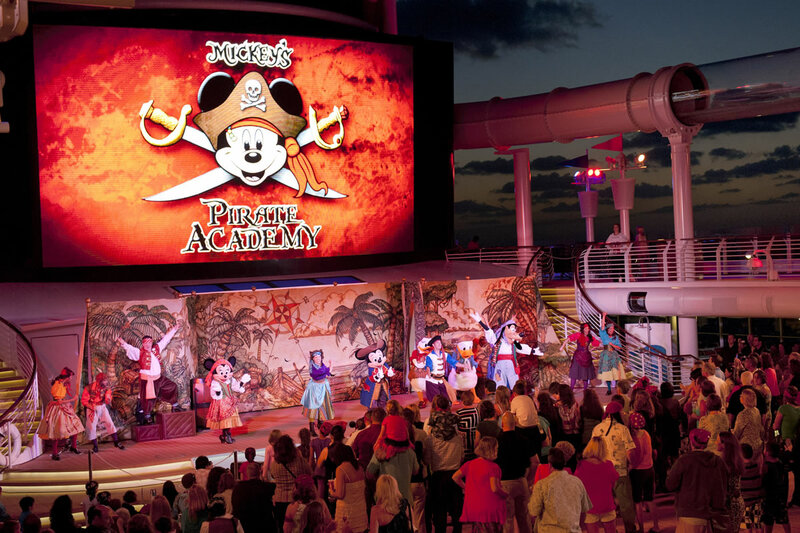 Describing entertainment on the Disney Dream… where do I begin? Let’s face it – there’s really no other brand that can entertain like Disney, and the Dream is a shining testament to this fact. Entertainment is both abundant and incredibly well orchestrated – again better than any other cruise I’ve been on. For kids, I think the highlight of entertainment is the accessibility of Disney characters, and the Dream does a fantastic job incorporating characters throughout the entire trip. There are a number of live performances by the characters that let you see the characters in action, and just as importantly, there are many, many opportunities to meet and take photos with your favorite characters throughout the journey. Some of the appearances are scheduled, some are surprise visits, and the assortment of characters is huge. For adults (and kids, if they like shows), there are two gorgeous theatres aboard the Disney Dream: the Buena Vista Theatre and the Walt Disney Theater. The Buena Vista Theatre is an opulent theatre designed in the grand Art Deco styles of the 1920’s and 1930’s, but despite its classic styling, it features the latest in state-of-the-art projection and sound technology. Showings include first run films (some in Disney 3D) as well as other popular motion pictures. The Walt Disney Theatre, on the other hand, is where you can take in a live, Broadway style show. Inspired by by the red carpet and golden trophies of Hollywood award shows, the Walt Disney Theatre is massive and stunning, adorned in red and golden hues, and features both orchestra and balcony seating options. 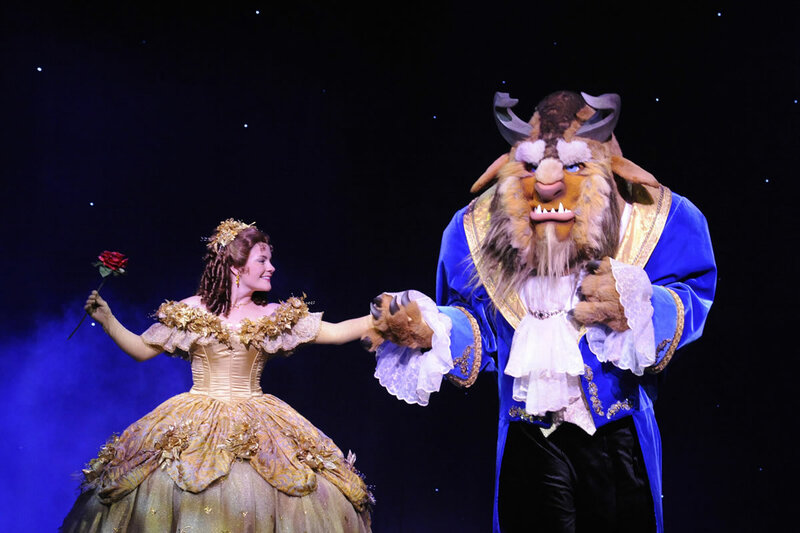 There’s a variety of live shows performed, ranging from family friendly musicals to comedic revue-style shows, and all are backed by the Walt Disney Theatre’s state-of-the-art behind the scenes technology. Moveable backdrops and scenery, a projection system for animated scrims and stage lifts, and maybe even pyrotechnics are some of the things you may see during one of the live shows. 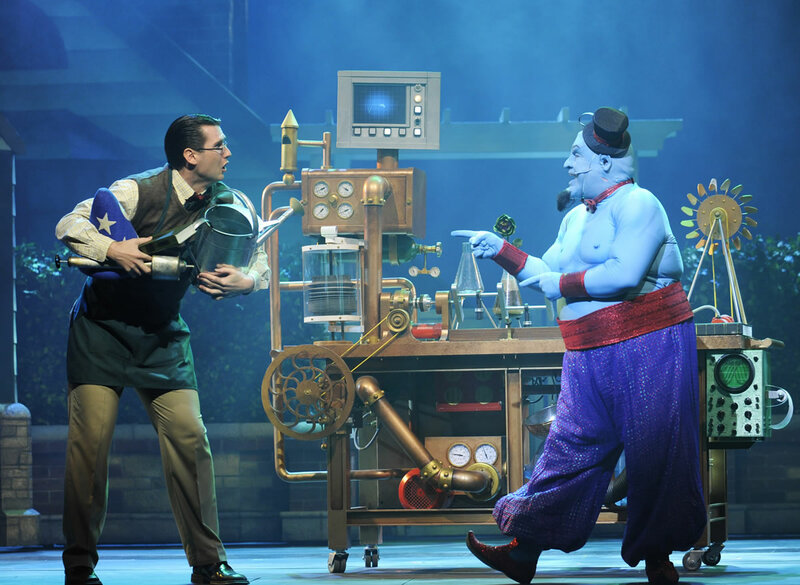 I’m not a Broadway critic – I’ll leave show reviews up to you – but I will say that overall, the live shows were exceptionally entertaining and easily ranked as the best I’ve experienced on a cruise. 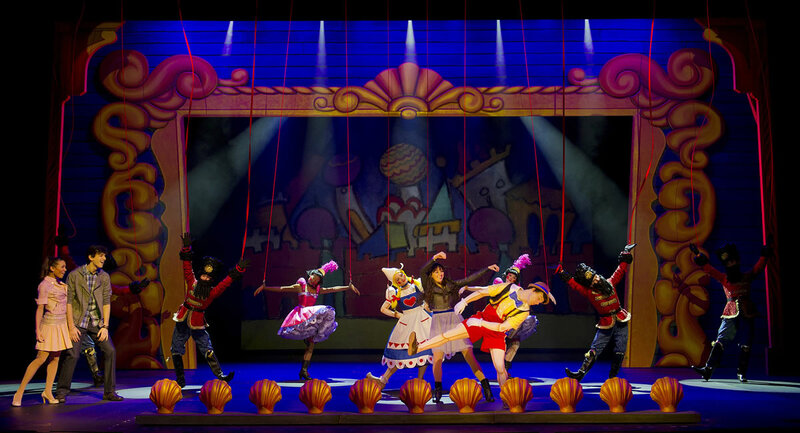 How good is entertainment on the Disney Dream? It’s superb. You will be entertained throughout your journey, from the second you arrive to the second you leave, and you’ll be entertained in a way that only can Disney can do it, which is absolutely brilliantly. 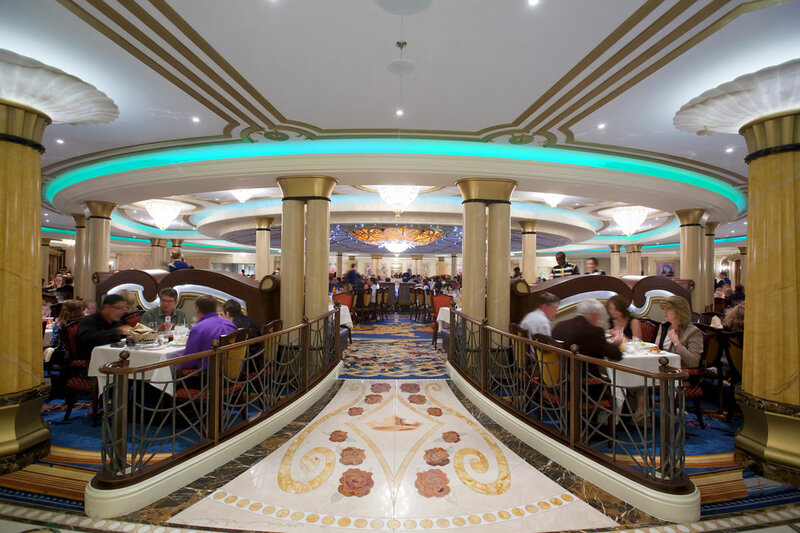 Dining aboard the Disney Dream ranges from classic American fare up to more elaborate French options. 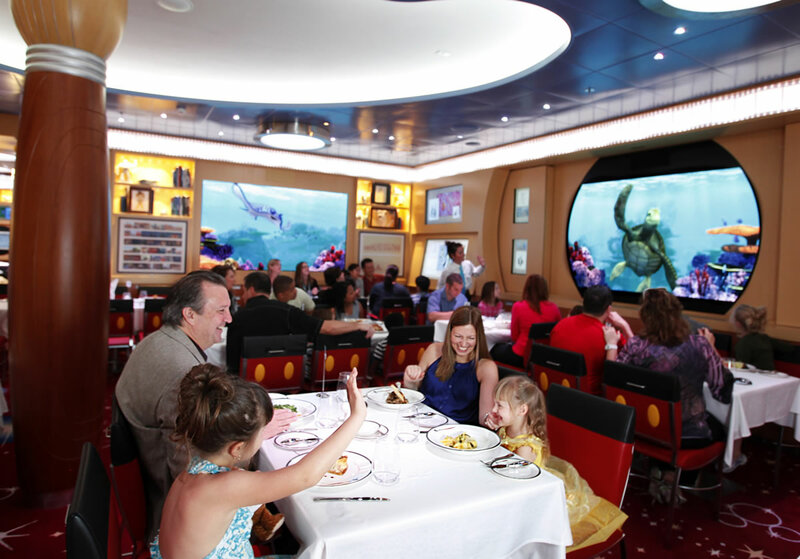 When compared to other cruise ships, the dining aboard the Disney Dream again excels. 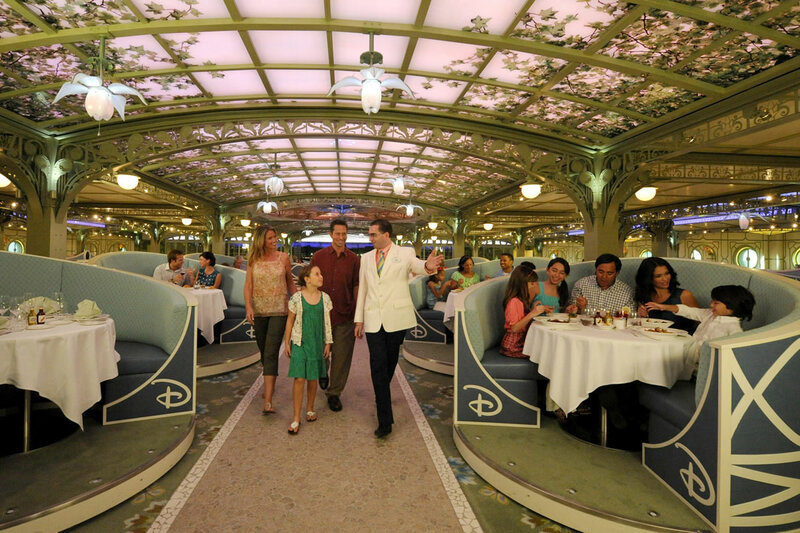 To make the dining process aboard the Dream as streamlined as possible, Disney has implemented what’s called a rotational dining system. 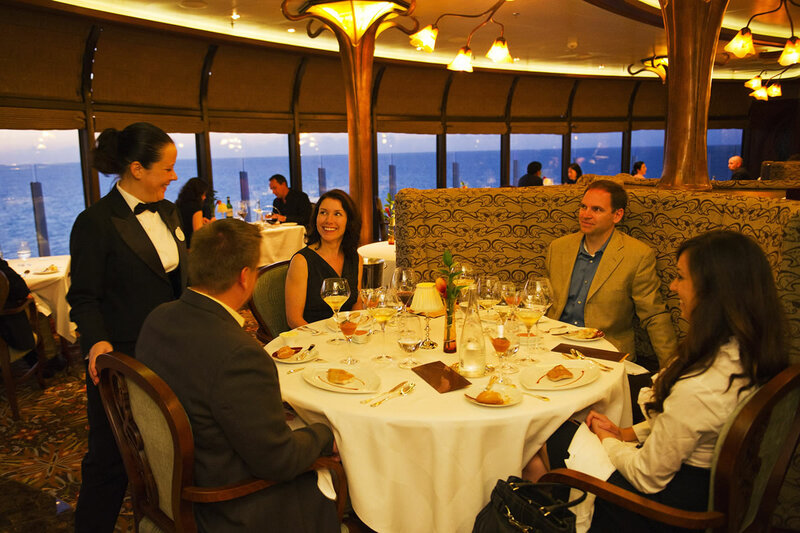 When booking the cruise, you have the option to select either an early or late dinner seating, and you’re then assigned to a different restaurant each night. It’s a system that works beautifully, because you never have to wait for seating, your wait staff rotates with you (so you get to know them on a friendly, first-name basis), and dining times are set up to correspond with theater times (so you can always take in a show before or after dinner without fear of scheduling conflicts). 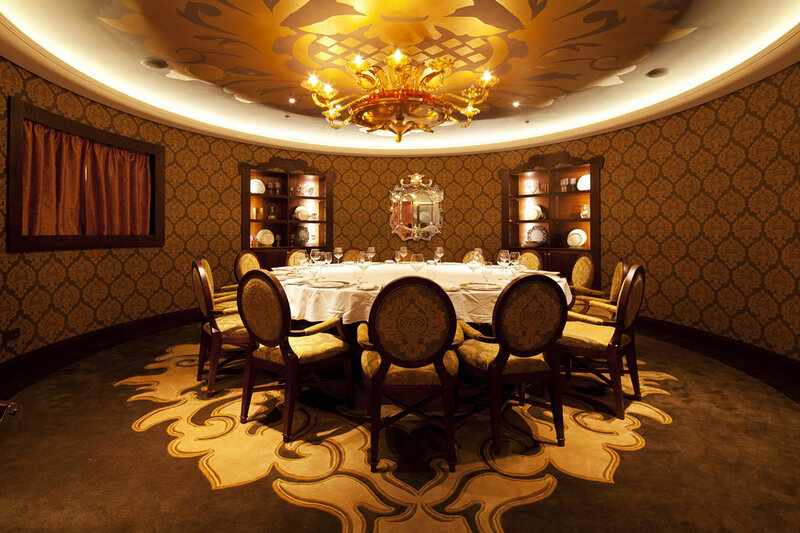 As for the dining itself, standard dinner rotation includes the Animator’s Palate, the Enchanted Garden, and the Royal Palace. 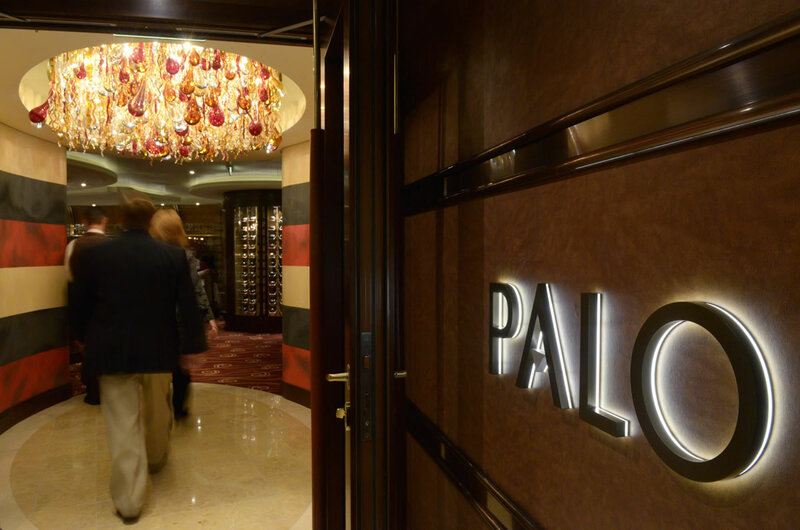 From there, you can opt to upgrade your dining to include the adult-only Palo or Remy dining options. Other dining options include the indoor/outdoor Cabanas buffet and the old standby, room service. 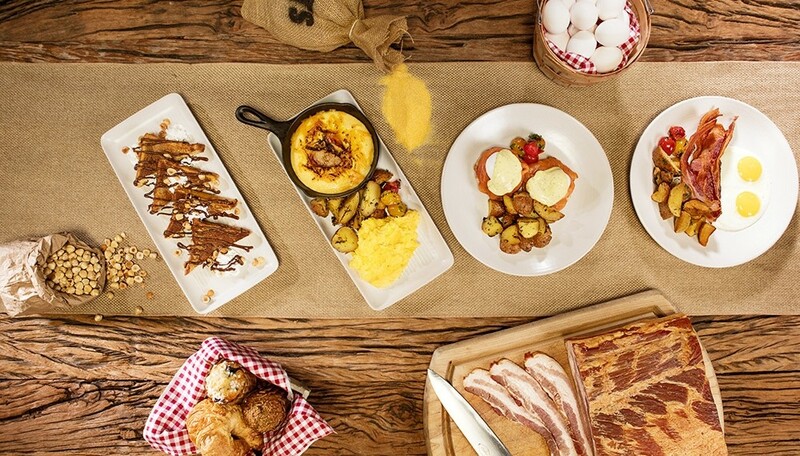 For the family, Animator’s Palate will be the highlight of the dining experience, as you’ll experience not only dinner, but also a gorgeous, animator’s studio-inspired design along with an interactive show that actively engages you as you dine. The cuisine notes a distinctly contemporary Pacific flair, with smoked salmon tartare; endive, arugula and watercress salad, grilled Pacific black cod with sautéed morel mushrooms, and crunchy walnut cake among my personal selections. All were well-prepared and delicious, as were my wife’s selections of black truffle pasta purseittes and the trio of veal. On the second night, my family and I enjoyed dinner at the Enchanted Garden, an ornately designed restaurant inspired by the Gardens of Versailles. The cuisine is described as “market-inspired”, with more traditional culinary options. I opted for the ahi tuna and avocado tower, duck consommé and caramelized sea scallops, whereas my wife’s selections included north Atlantic lobster ravioli and pan-seared sea bass. Again, both were exceptionally prepared and delicious, which is truly a remarkable feat considering the amount of individuals being served. On our final night, my wife and I enjoyed dinner for two at Remy, which was unquestionably the highlight of our dining experience aboard the Dream. 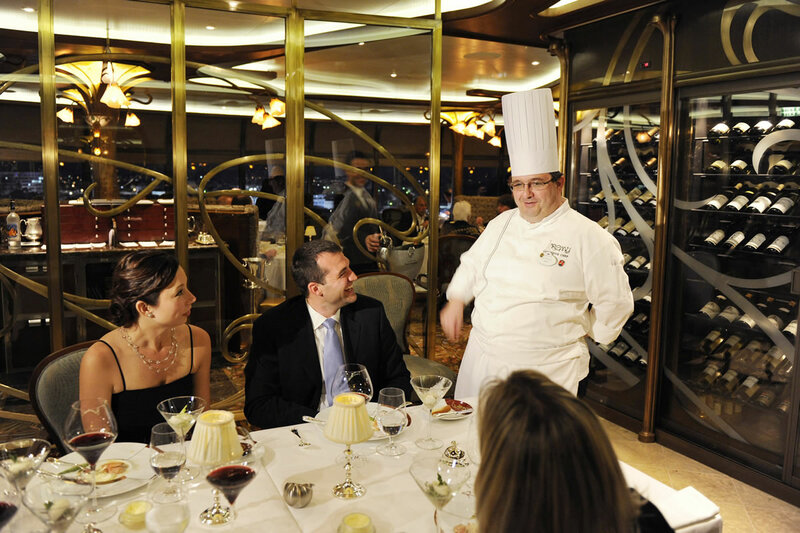 Named after the star of Disney’s Ratatouille, Remy is the most luxurious of the Disney Dream’s dining options, with a distinctly French menu that was created by Chef Arnaud Lallement from l’Assiette Champenoise (a Michelin 2-star restaurant just outside Reims, France) and Chef Scott Hunnel (from award-winning Victoria & Albert’s at Walt Disney World Resort). 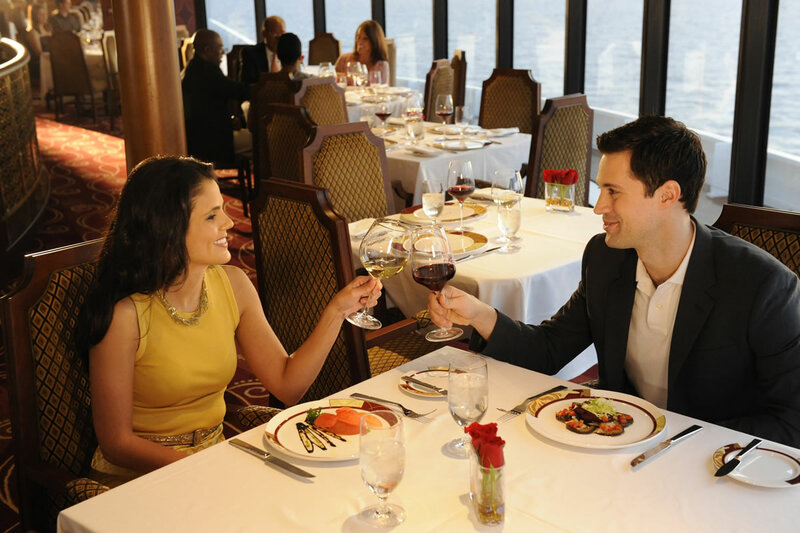 If you’re looking for a romantic night aboard the Dream, Remy has to be at the top of your dining list. The decor of is elegantly subdued in an Art Nouveau style, a perfect compliment to the sweeping sunset sea views you’ll experience while dining. The menu is equally intimate, with complex preparations that are simply sensational. Coastal turbot with Vin Jaune and gnocchi; lobster with vanilla, bisque and lobster roe foam; young pigeon pie with foie gras, spinach, and tomato; and veal tenderloin sweetbreads and braised shank with marble potatoes were some of the highlights. 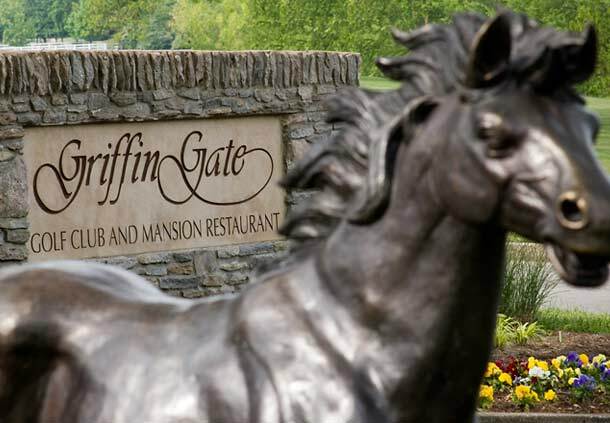 Paired with your dining selections, a wine pairing option is available, or choose from an extensive wine list comprised of more than 900 bottles of both old world and new world selections. Reservations for Remy add $75 per person to your trip (not including wine), but for an intimate night out, it’s a must add to your trip. 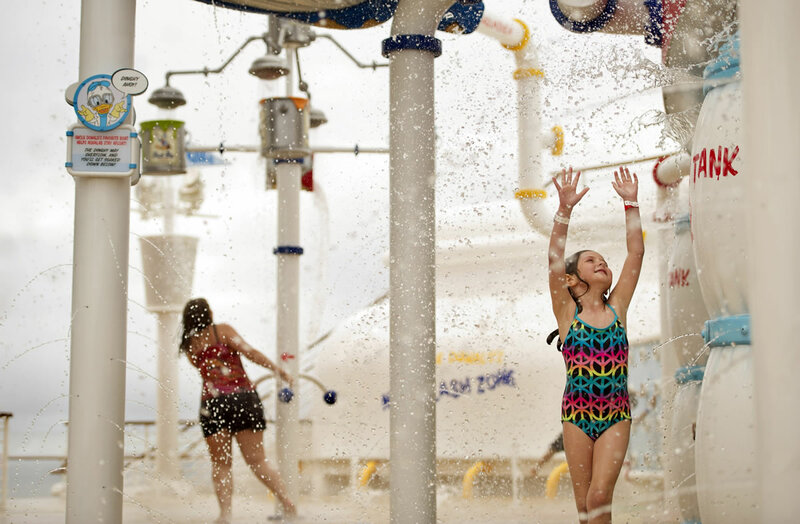 When you’re in the mood to get wet on the Disney Dream, you’ve got plenty of options. For the whole family, there’s Donald’s pool, with an approximately 5 foot depth and plenty of lounge chairs to take in some sun. Close to Donald’s Pool is Mickey’s Pool, which notes a 2 foot depth and is perfect for smaller children. 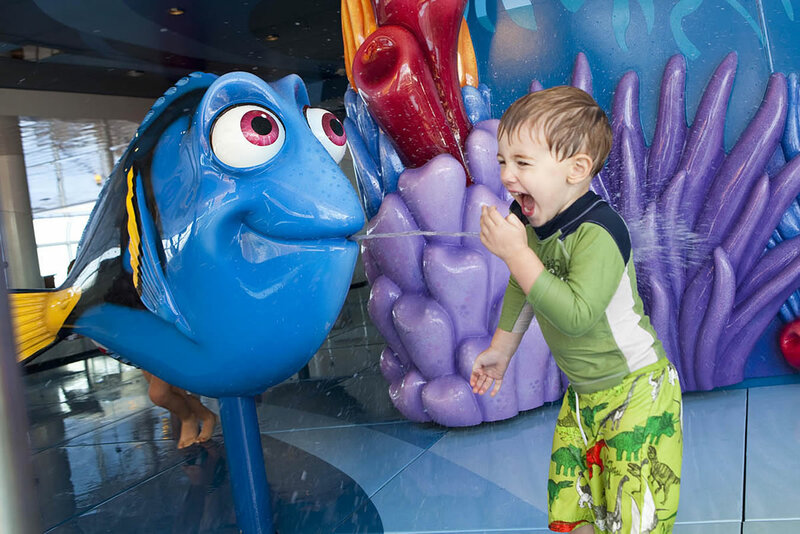 And for new walkers, there’s Nemo’s Reef, an enclosed water play area featuring a variety of fountains, jets and bubblers in a unique Finding Nemo setting. For the adults looking to take a break from the kids, be sure to check out the Quiet Cove Pool, an adults-only pool noting a four foot depth and connecting bar. 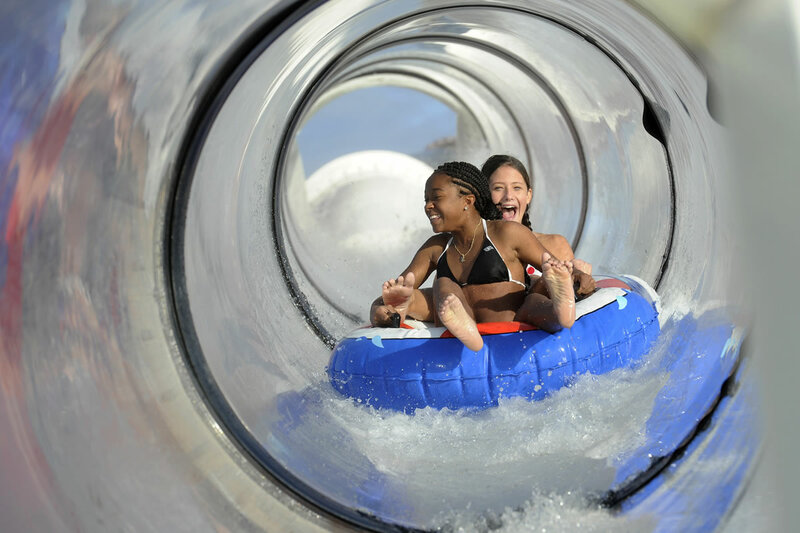 And finally, for those looking for a more exciting ride, there’s the AquaDuck – a 765 foot long water coaster that’s the first of its kind on a cruise ship. During the ride, you’ll travel up, down, off and around the ship in an enclosed acrylic tube, with a grand finale of a four deck drop before the ride’s over. And yes, it’s as awesome at is sounds. You and your kids will love it, guaranteed. For those of you looking to stay fit and beautiful during your cruise, the Disney Dream boasts both a spa/salon and a fitness center. 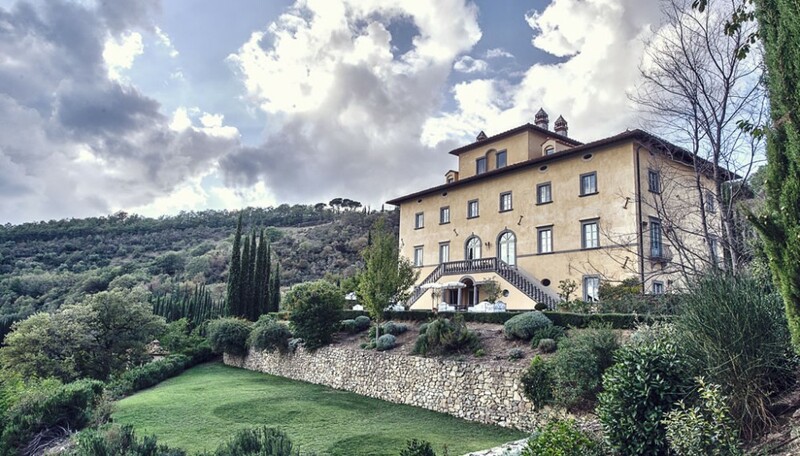 I didn’t partake in either – there simply wasn’t enough time – but both feature the same amenities you’ll find at other luxury spa and fitness centers. In the spa, highlights include a range of spa treatments, massages, body wraps, facials, aromatherapy and more, whereas salon services include manicures, pedicures and hairstyling. As for the fitness center, choose from a variety of state-of-the-art cardiovascular equipment and weight machines as well as numerous classes and seminars offering aerobics, yoga and Pilates instruction. Best of all, much of the equipment offers gorgeous ocean views, allowing you take in the beautiful Caribbean waters as you work up a sweat. For our three day Bahamian cruise, there were two ports of call: Nassau, the capital of the Bahamas, as well as Disney’s private island, Castaway Cay. In Nassau, our excursion led us to the Atlantis resort, which we purchased as an add-on for our trip. A shuttle takes you directly to the resort from the dock, making the journey seamless, and you’re then given a brief tour of the main Atlantis shopping destinations. From there, my wife and I opted to take part in the dolphin deep water swim, which not only lets you get up close and personal with the dolphins, it also lets you experience them in a more natural setting. You first get to meet the dolphins (our dolphins were actually American, rescued from New Orleans after Hurricane Katrina), and you then get to swim with them directly, which was absolutely the highlight of the experience. If you’re debating between the dolphin interaction and the dolphin swim, go for the swim. It’s well worth it, and for someone that’s never swam with a dolphin before, it’s an incredible experience. 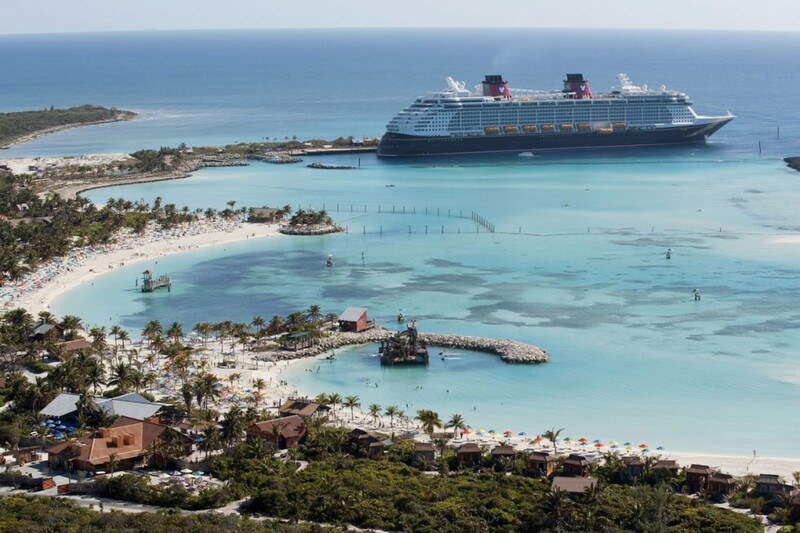 The second stop – Disney’s Castaway Cay – is a private stop reserved exclusively for Disney cruise ships. There’s a huge assortment of activities for all age groups, ranging from snorkeling, boating, biking, relaxing on the beach or exploring one of the two 2,400 sq. ft. water play areas. As is the case on the ship, there are exclusive adult-only areas on Castaway Cay that for some added rest and relaxation, and there are also numerous areas and activities on the island designated for kids of certain ages. It’s fantastic way to spend a day, and no matter what you’re in the mood for, whether you want to take a dip in the ocean or just spend on a day on the island, there’ something for everyone. Looking back at my time aboard the Disney Dream, there’s no question Disney has set the standard for family cruises. Even without kids, the Disney Dream is a superbly designed and luxurious cruise ship, but for the family, there’s nothing in the same realm. 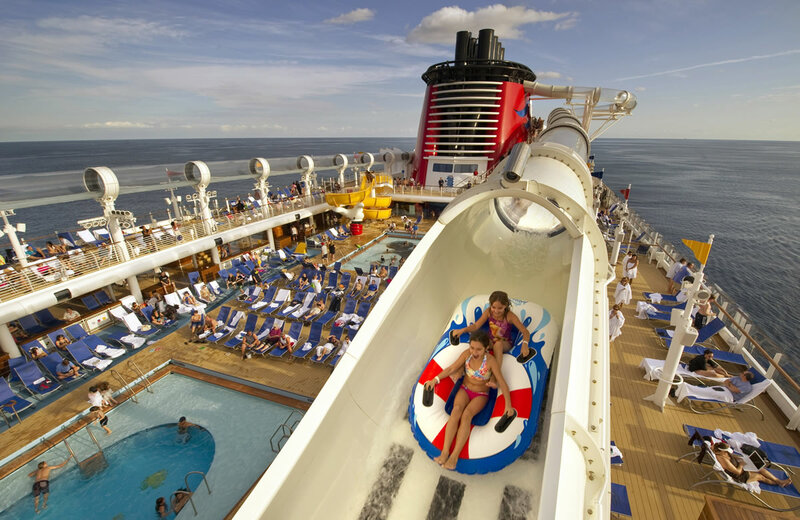 The amount of things to do, and the fact that virtually every activity is tailored to you based on your age, means that your time on the Disney Dream will be perfectly suited to you and your family, better than any other cruise you’ll encounter. 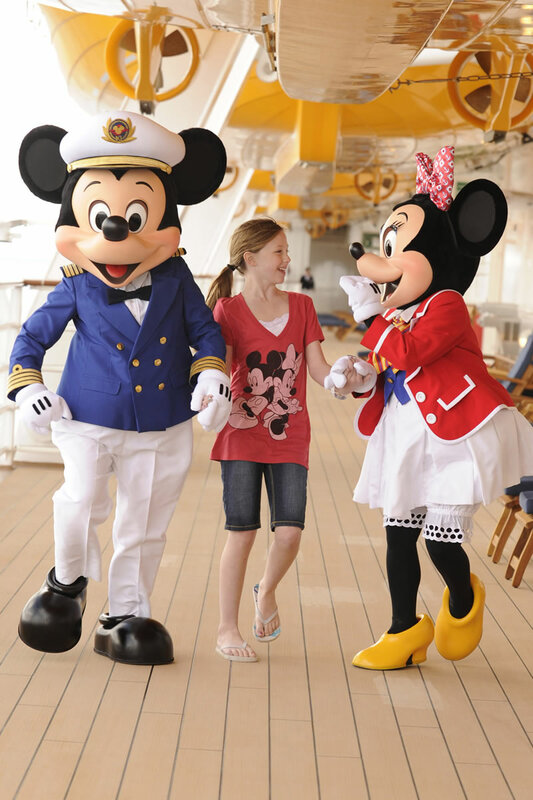 Add in an impeccable level of service, delicious dining options and an incredible amount of amenities, and the Disney Dream easily establishes itself as the world’s foremost family cruise destination. 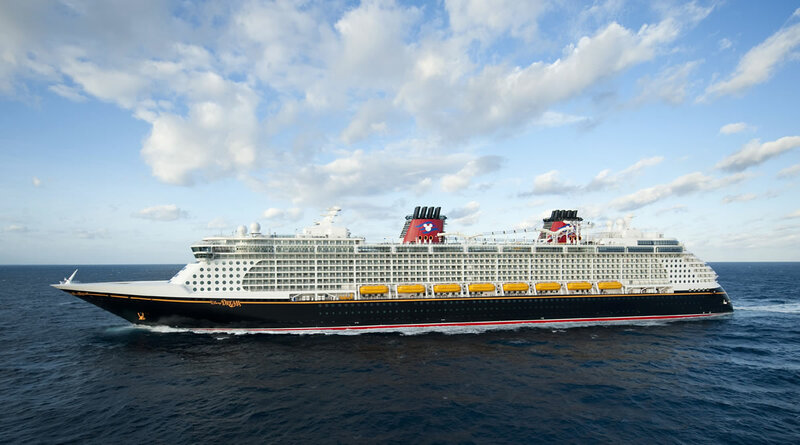 For more info on the Disney Dream, where it visits, or to book your own trip, head over to the official Disney Cruise website.